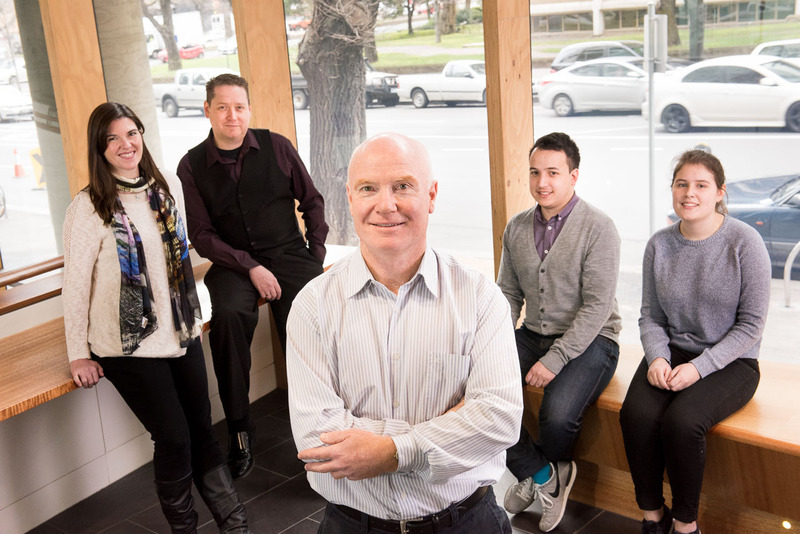 Associate Professor Bruce Thorley is the Head of the National Enterovirus Reference Laboratory and World Health Organization (WHO) Polio Regional Reference Laboratory at the Victorian Infectious Diseases Reference Laboratory (VIDRL). He is Chief Investigator for Australia’s national polio surveillance program, which is part of the WHO global polio eradication initiative. 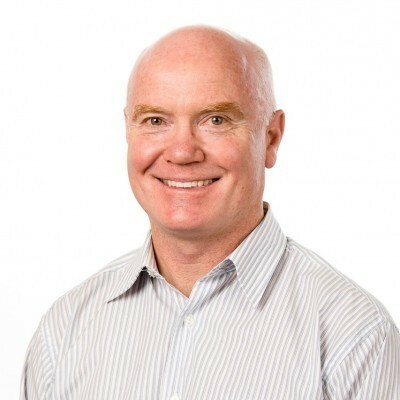 Bruce completed a PhD at the Austin Research Institute through the University of Melbourne and has been in his current position since 2001. Bruce worked as a molecular biologist at the Howard Florey Institute followed by the Austin Research Institute where he completed a PhD in molecular immunology related to xenotransplantation. He serves as a consultant virologist to the WHO polio eradication program and the Australian Polio Expert Panel. Bruce is an Adjunct Associate Professor at RMIT University where he is a member of the Institutional Biosafety Committee. The laboratory serves as the National Polio Reference Laboratory for Australia, Brunei Darussalam, the Pacific Island countries and Papua New Guinea and is accredited by WHO for the isolation and characterisation of poliovirus. The laboratory tests faecal specimens collected from cases of acute flaccid paralysis (AFP) in children as the most sensitive means of confirming poliovirus infection. The laboratory is also a WHO Polio Regional Reference Laboratory and characterises polioviruses from all sources to determine whether they are wild, Sabin-like or vaccine derived, a critical role in the WHO polio eradication program. WHO recommends surveillance for cases of AFP in children as the most sensitive means of detecting an imported case of polio. Laboratory staff co-ordinate clinical surveillance for AFP cases in Australia in collaboration with the Australian Paediatric Surveillance Unit and the National Centre for Immunisation Research and Surveillance, and serve as the Secretariat for the Polio Expert Panel. The results of clinical and laboratory investigation of AFP cases in children and suspected polio in persons of any age are reviewed by the Polio Expert Panel and reported to WHO. The three poliovirus serotypes 1, 2 and 3 are members of the Enterovirus genus. While poliovirus is most well-known for causing paralysis or poliomyelitis, a range of other symptoms can occur including general fever, encephalitis and meningitis. The laboratory co-ordinates the Enterovirus Reference Laboratory Network of Australia to identify enteroviruses from clinical specimens, which monitors Australia’s polio-free status while establishing the epidemiology of human enterovirus transmission. Poliovirus is shed in the faeces of infected people for up to six weeks and can be isolated from sewage, river water and seawater. More than 90 per cent of poliovirus infections are asymptomatic and so WHO recognises environmental surveillance as a sensitive means of screening for the presence of the virus in a polio-free population. The laboratory tests sewage collected at sentinel sites in Australia and even negative results for poliovirus are of international significance in the lead up to certification of global polio eradication. A combination of increased supercomputing power and availability of software based on accurate biophysical parameters has enabled simulations of complex virus structures to be produced. Jason Roberts uses co-ordinate data of enteroviruses derived by techniques such as x-ray crystallography to reconstruct partial and complete virus structures with biological precision in silico. Refer to Jason’s profile for further information. The National Enterovirus Reference Laboratory plays a principal role in the clinical and laboratory investigation of cases of polio-like illness (acute flaccid paralysis) and the characterisation of poliovirus in Australia and the WHO Western Pacific region.